If you are a “Texas Courthouse Buff” the courthouse in Brady, Texas is a beauty. 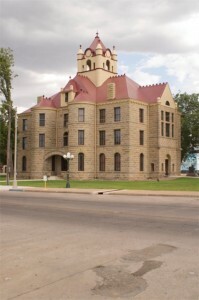 It is the McCulloch County Courthouse built in 1899 of native sandstone from local quarries. It is located in the county seat of Brady Texas, a town founded in 1876. The architectural firm of Martin & Moodie designed the McCulloch County Courthouse in the Romanesque Revival Style. Costs of construction are said to have reached $37,000. The McCulloch County Courthouse was recorded as a Texas Historical Landmark in 1967. Traveler’s Tip: There is a covered gazebo with seating on the courthouse lawn. Perfect place for a picnic! 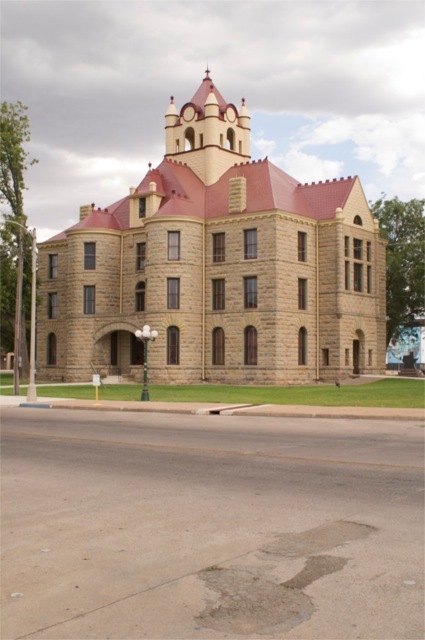 This entry was posted in Texas, Things to do in Texas and tagged courthouse Brady Texas, McCulloch County Texas Courthouse, Texas Historical Landmark McCulloch County. Bookmark the permalink.